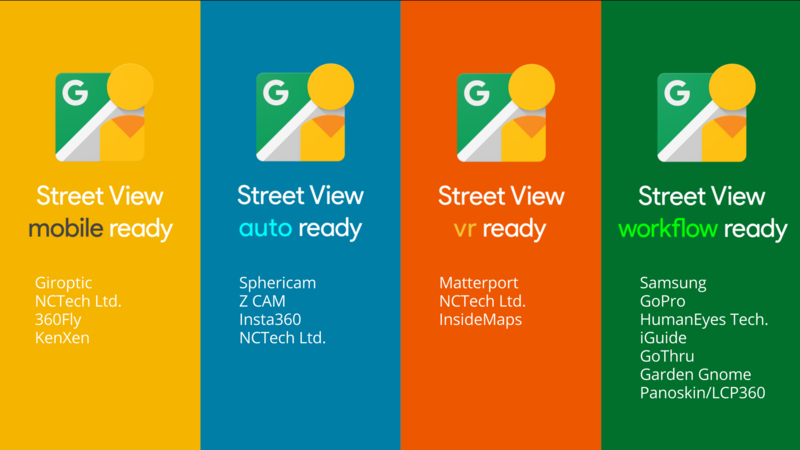 Today we’re announcing a simple way to share your perspective, with a new “Street View ready” certification standard integrated with 20 new 360-degree cameras coming to market in 2017. 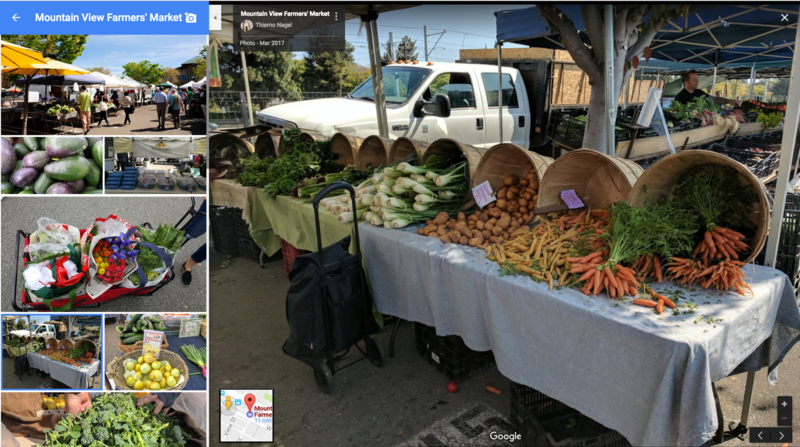 Whether you’re sharing your experience at a local market or on your recent vacation, publishing high-quality, interactive imagery no longer requires significant time and effort—all you have to do is get one of the cameras, download the Street View app and start creating. You can walk, run, bike, drive—even ride a horse—while we do the heavy lifting of connecting each frame of your video into a traditional, interactive Street View experience.